That is, a photograph is sometimes the most powerful reminder of events of the past, something that can often trigger a feeling or an emotion on a much greater level than other means of documenting the world’s events. 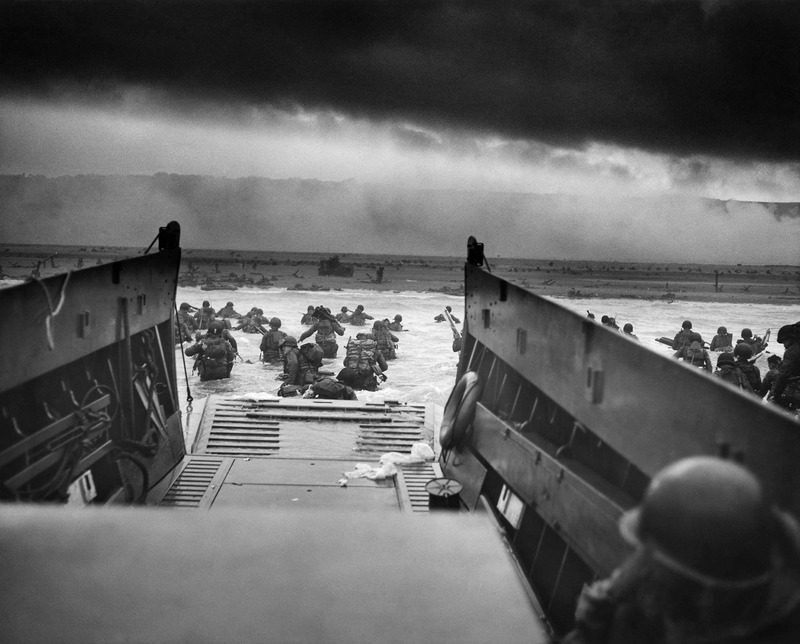 This isn’t a complete list of the world’s most iconic photos, just a sampling of what people have been able to do with a camera when the moment counted. 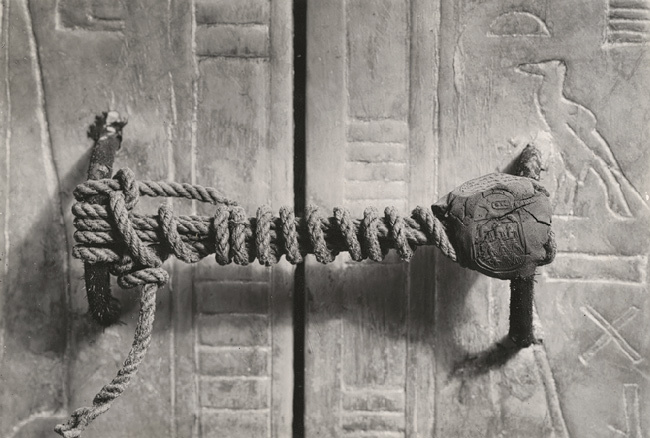 When this photograph was taken by Harry Burton in 1922, this seal on King Tut’s tomb had been untouched for 3,245 years. 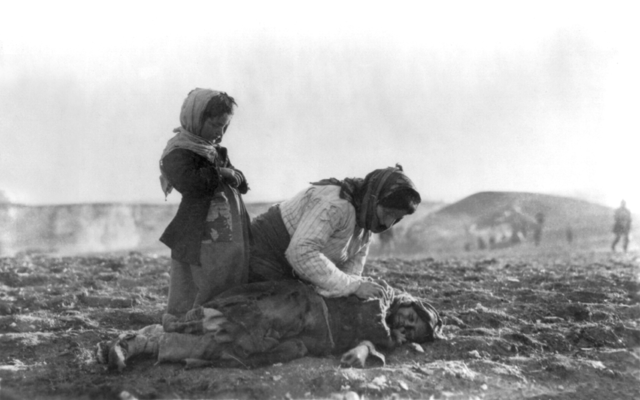 Read more about the discovery of the tomb. 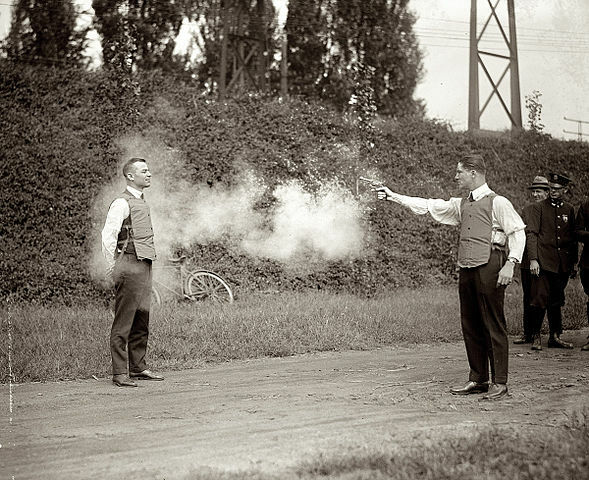 Though variations of bulletproof vests existed for quite some time before this image was taken in 1923, law enforcement agencies in the United States found themselves needing improved protection from the many criminal gangs that were popping up – and armed to the teeth. Read more. 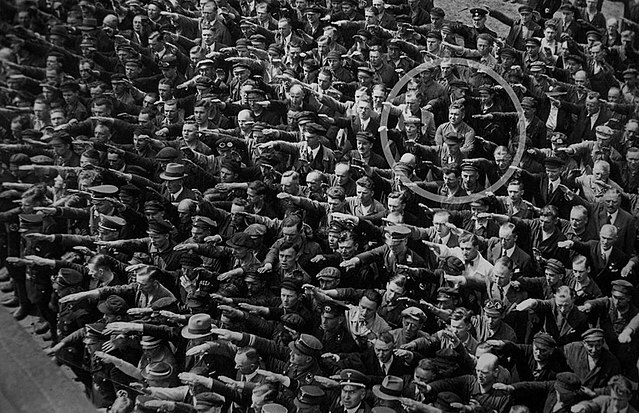 There is some debate about whether or not the man seen in the photo refusing to do the Nazi salute is August Landmesser or not. If it is, it would make sense, as he had numerous run-ins with the Nazis for “dishonoring the race.” Read more about Landmesser. 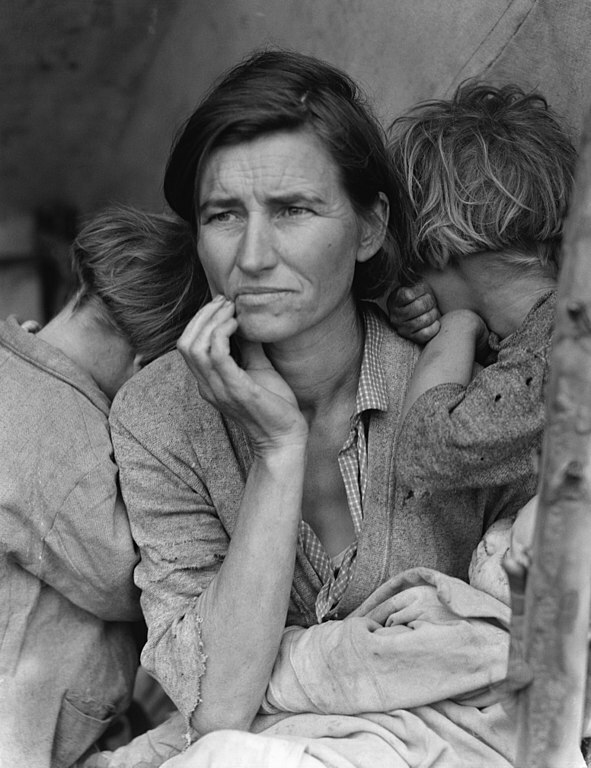 One of the most iconic images of the Great Depression Era, Migrant Mother, by Dorothea Lange, came to epitomize the struggles that migrant workers and the working poor faced at that time. 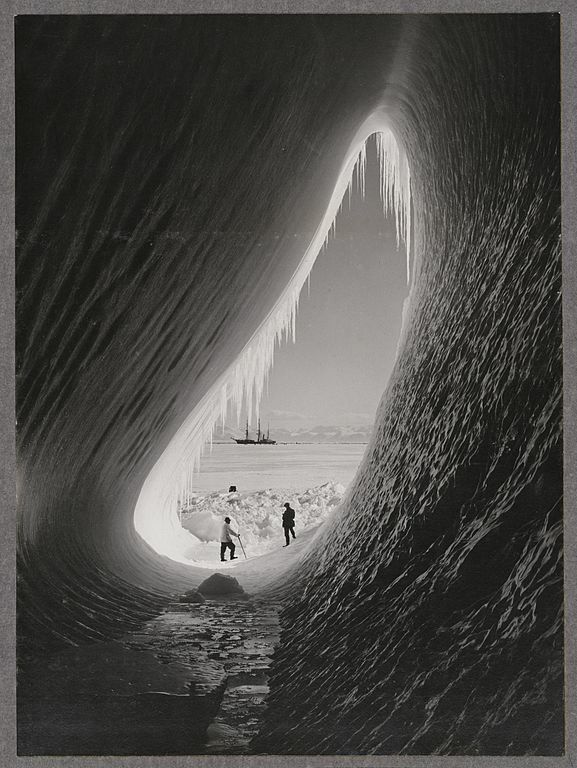 Read more about Lange’s work. 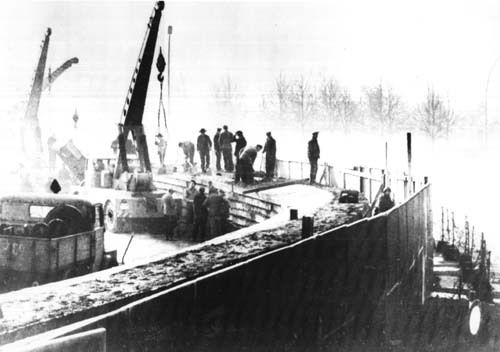 Throughout 1940 and 1941, Hitler’s German forces attempted to drive the United Kingdom out of the war with merciless bombings of major cities, including London. 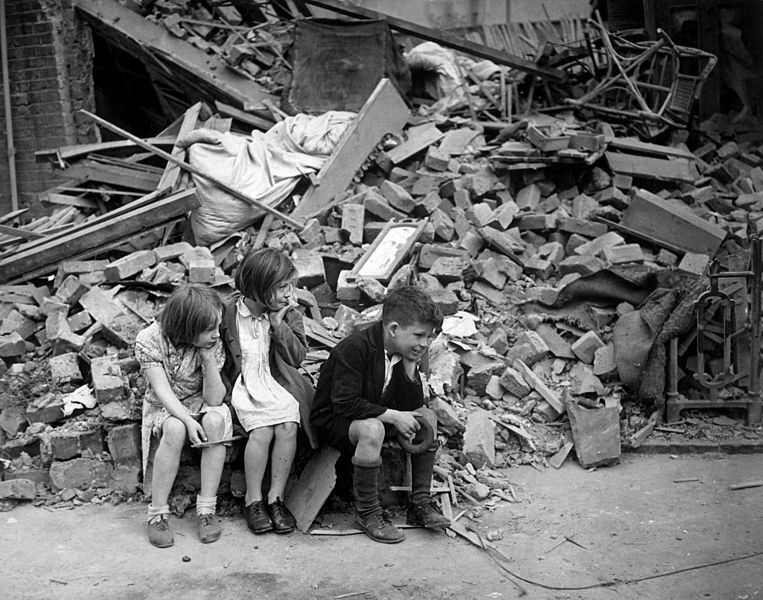 This image, captured in September 1940, shows children in London’s East End that have lost everything to an air raid attack by the Germans. Learn more. 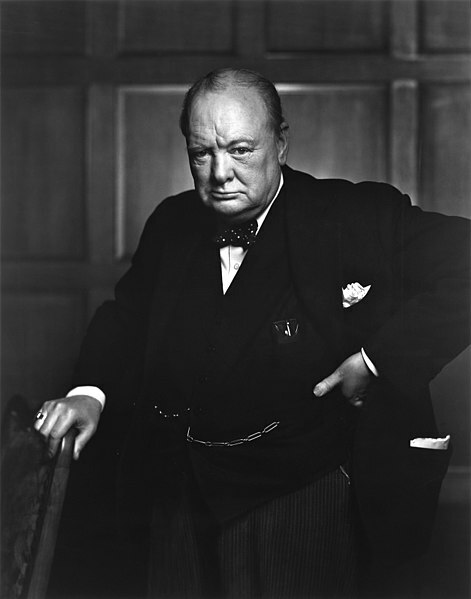 Yousuf Karsh took this iconic portrait of Winston Churchill in the Canadian Parliament in December 1941. 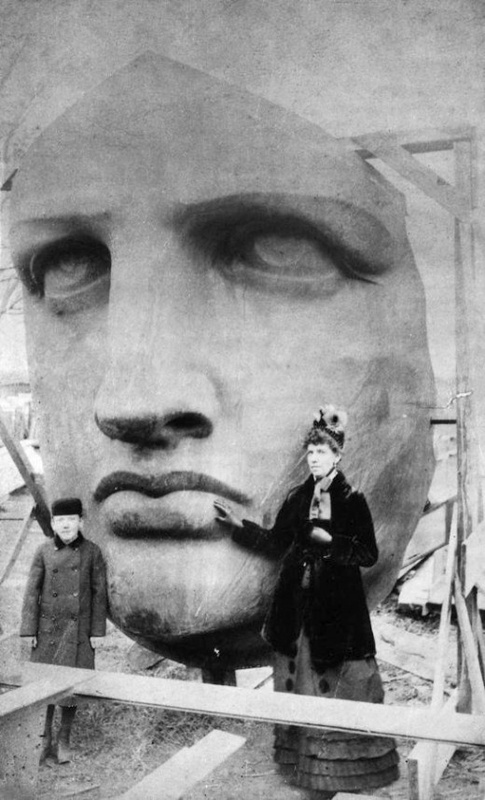 The scowl on Churchill’s face is reportedly due to the fact that Karsh had just taken away his cigar. Learn more about Churchill. In what is perhaps one of the most famous photos of a celebrity ever taken, this shot immortalized Marilyn Monroe as one of the great icons of Hollywood. 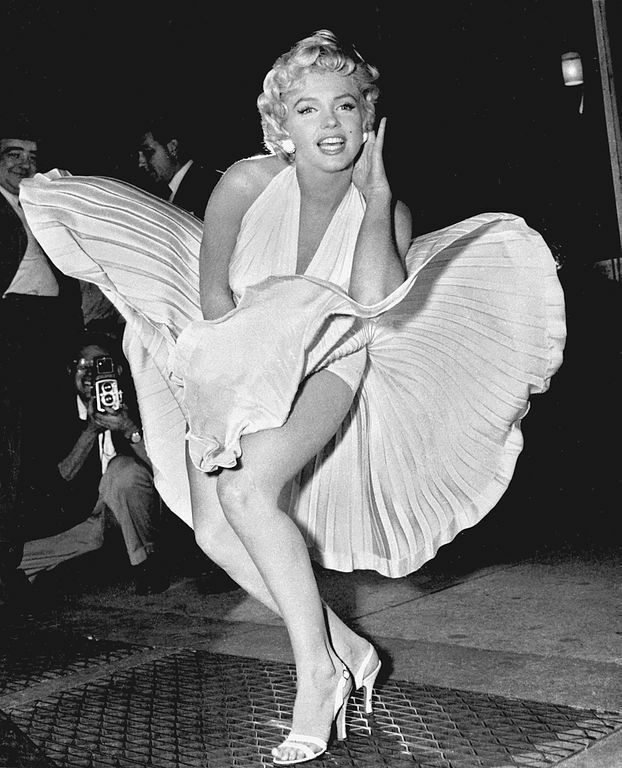 It was taken in 1954 as Monroe filmed the subway grate scene in her movie The Seven Year Itch. Read more about Monroe’s life and work. 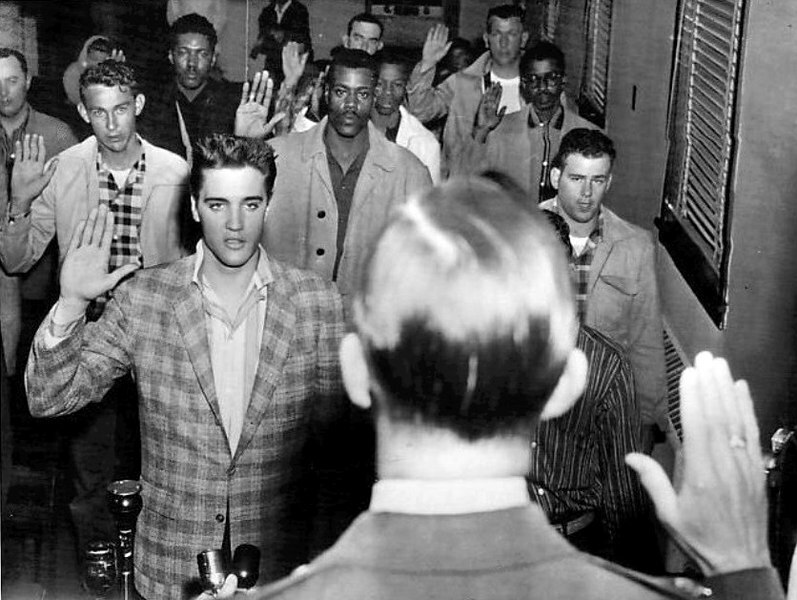 Elvis served in the army from 1958-1960 as a regular soldier, even though he was offered the opportunity to work in the Special Services and entertain troops around the world. 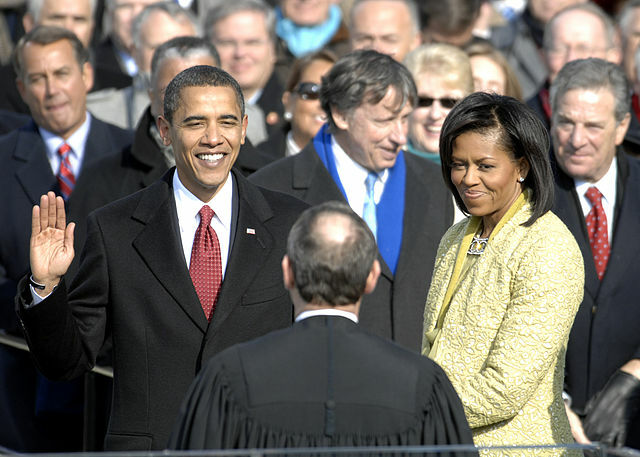 The image above is of the swearing-in ceremony when he joined. Learn more about Elvis’ service here. 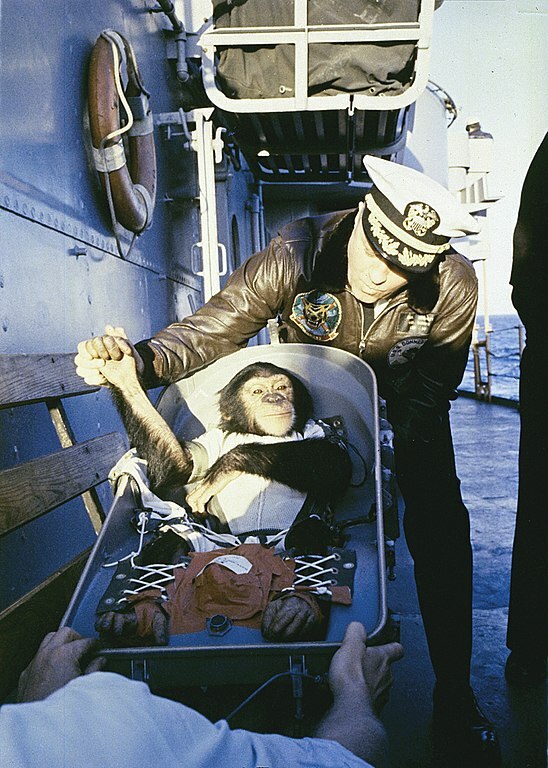 Before sending men into space, NASA enlisted the help of Ham, a chimpanzee, to determine what effects a human might encounter from space flight. 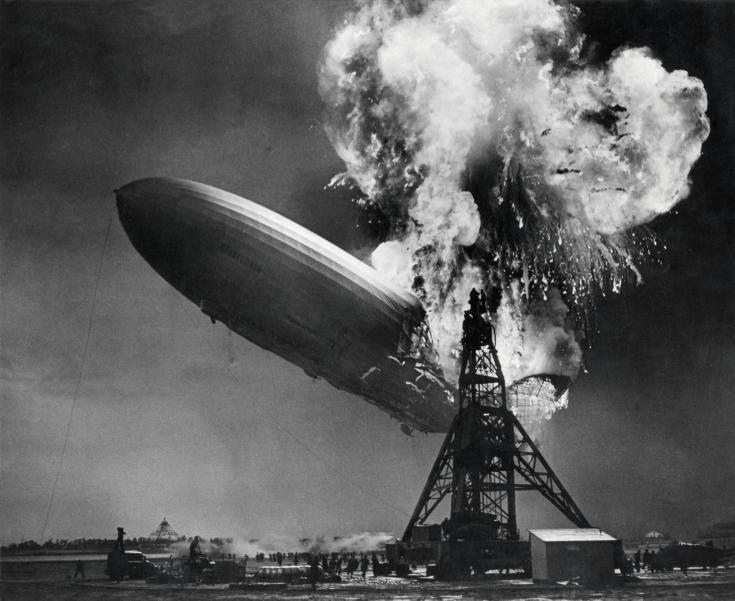 The image above was taken after Ham’s 16-minute, 39-second sub-orbital space flight. Learn more about Ham. 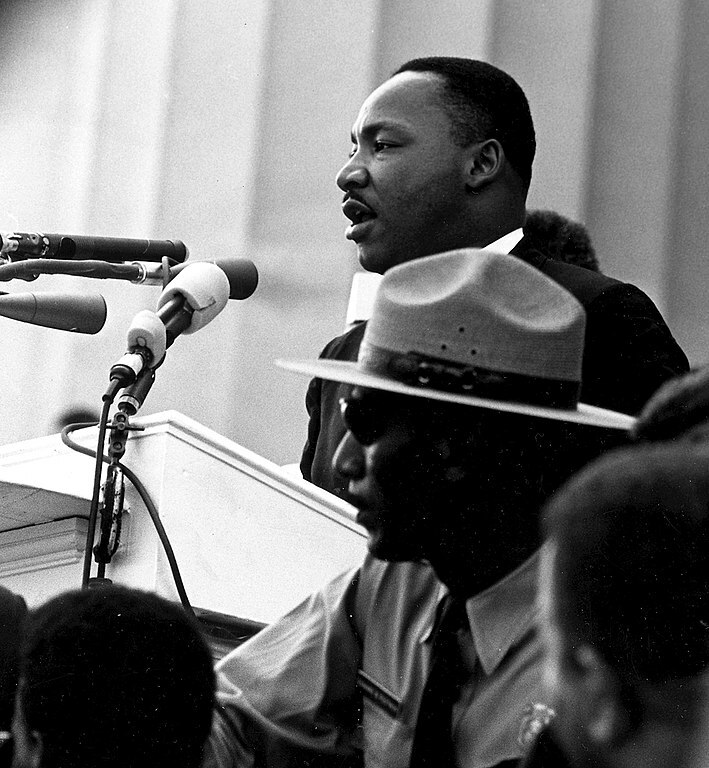 On August 28, 1963, Martin Luther King delivered one of the most famous speeches in history, “I Have a Dream,” at the March on Washington for Jobs and Freedom on the steps of the Lincoln Memorial. 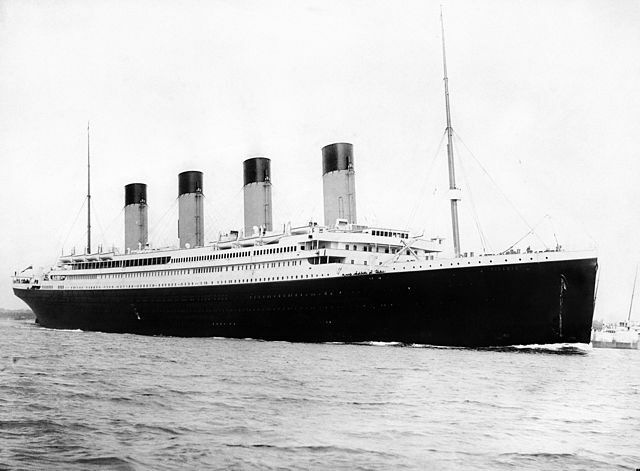 Read more about King’s life and work. Just two days after allegedly assassinating President Kennedy, Lee Harvey Oswald was himself killed. 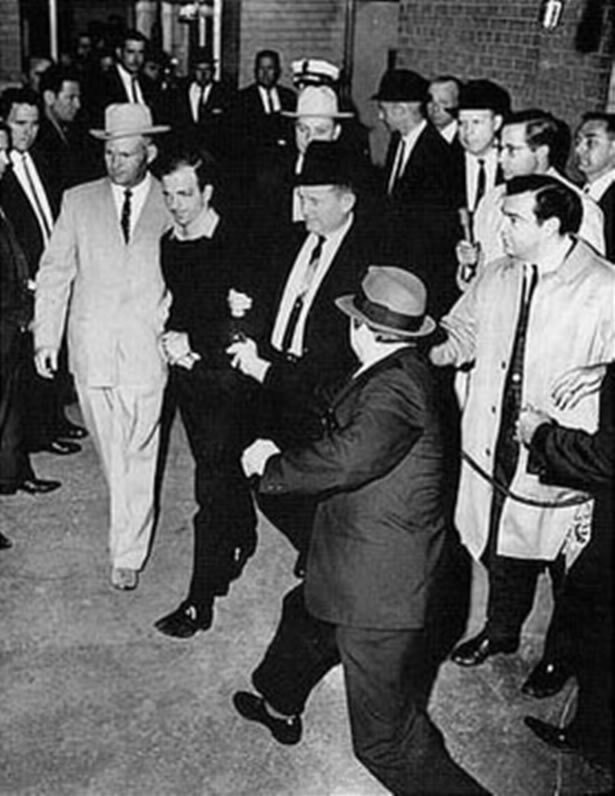 Jack Ruby, shown lunging toward Oswald in the image above, was responsible for Oswald’s murder, which took place in the basement of the Dallas Police Headquarters. Learn more about Oswald. 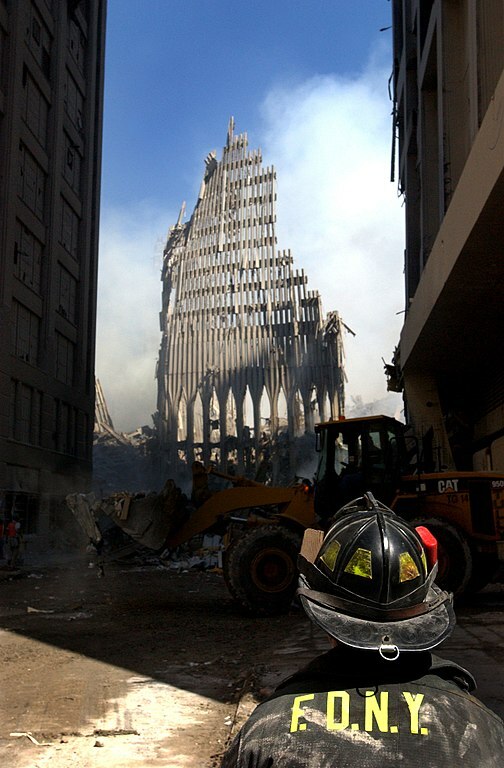 This image, taken on September 13, 2001, shows a New York City firefighter looking at what’s left standing of the South Tower of the World Trade Center. 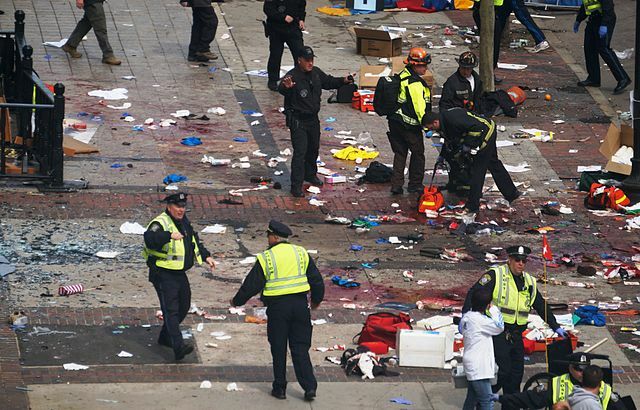 Nearly 3,000 people were killed, over 6,000 people were injured, and more than $10 billion in damage was done that day. 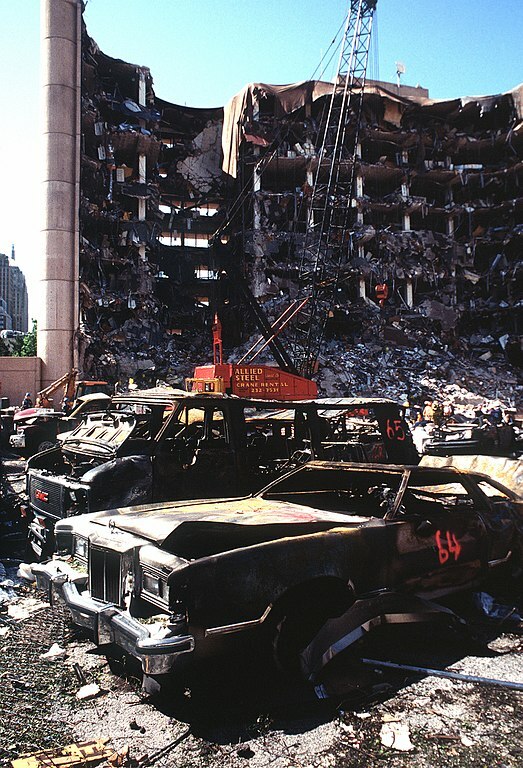 Read More about the 9/11 attacks.